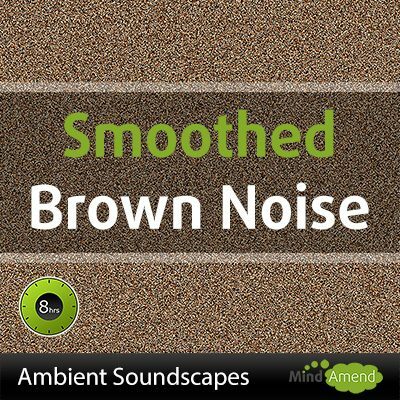 You can get a version of this Brown Noise track here. 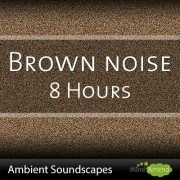 NOTE: This 8 hour brown noise track on YouTube contains a dip in volume every hour, because I created it by looping a 1 hour track, which had the volume fading in and out at both ends. The downloadable MP3 version of this track has a constant volume and doesn’t contain any changes in volume in the middle of the track. 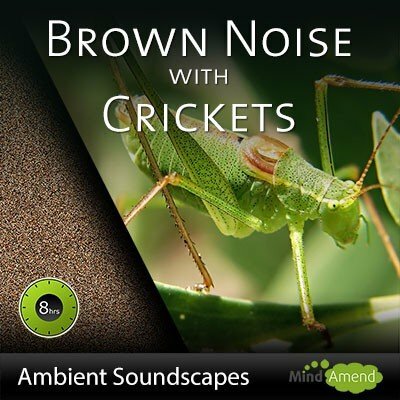 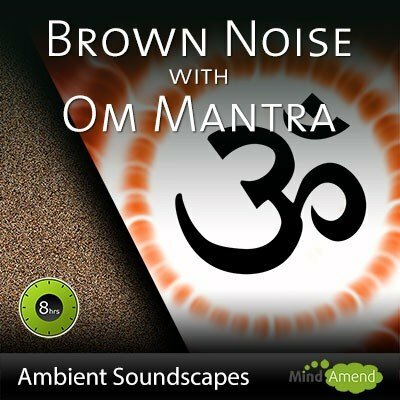 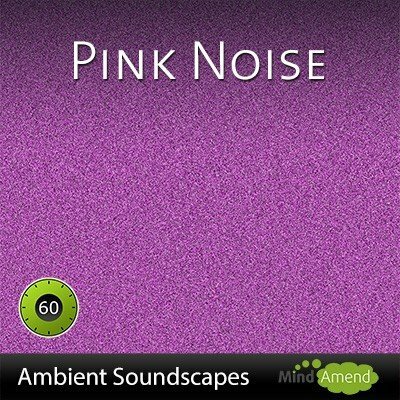 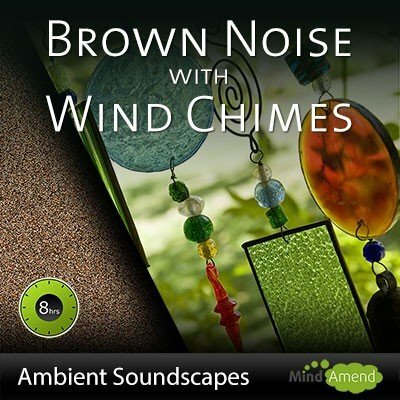 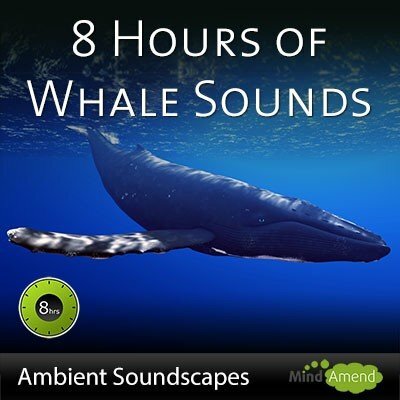 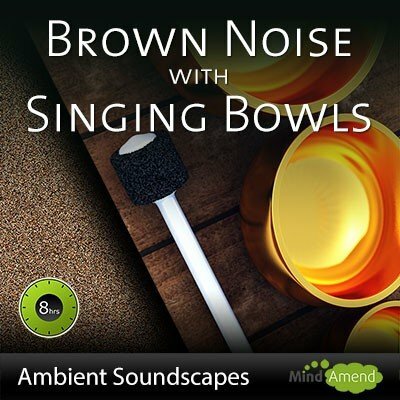 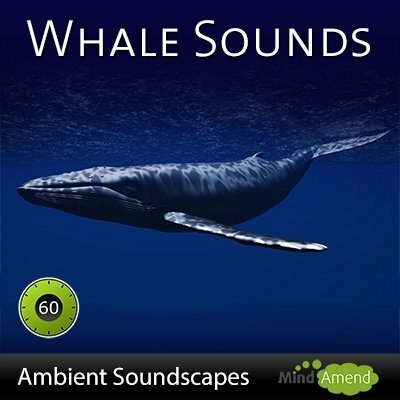 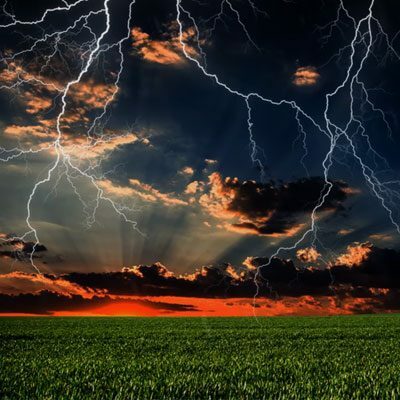 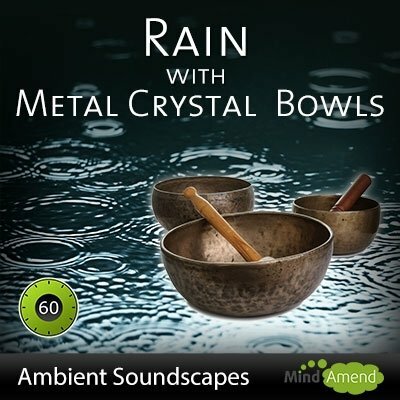 This track contains pure brown noise without any additional brainwave entrainment tones/beats.